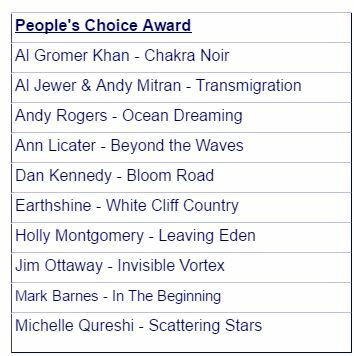 I am very proud to announce I reveived a nomination for the 2016 People’s Choice Awards on One World Music Radio for my album White Cliff Country! It is always such a good feeling to receive this kind of honour. It really does not matter if I win or not. 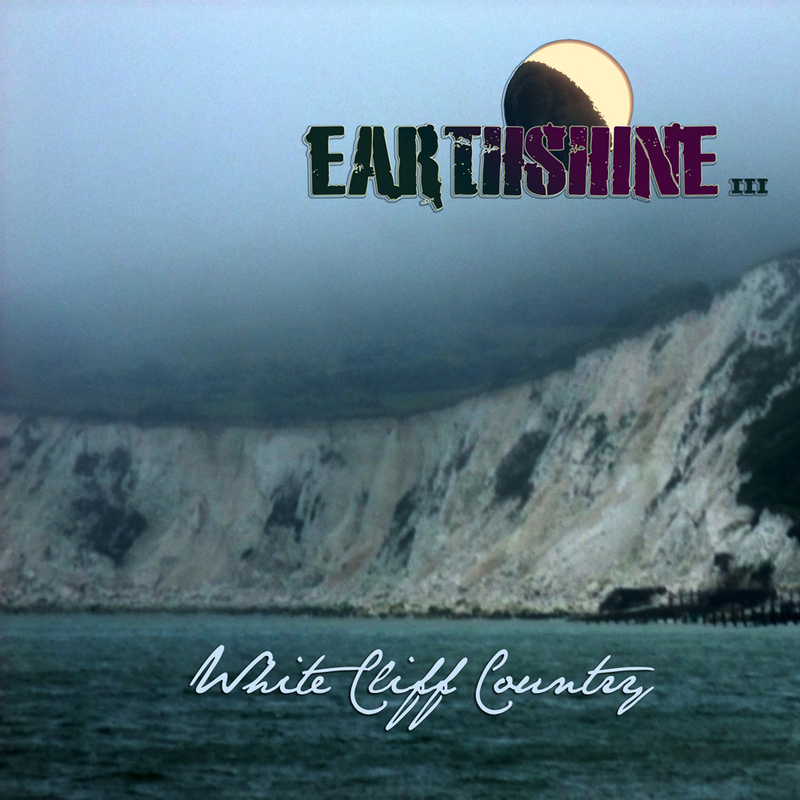 If you like what I do and want to help me, please follow this link and vote! 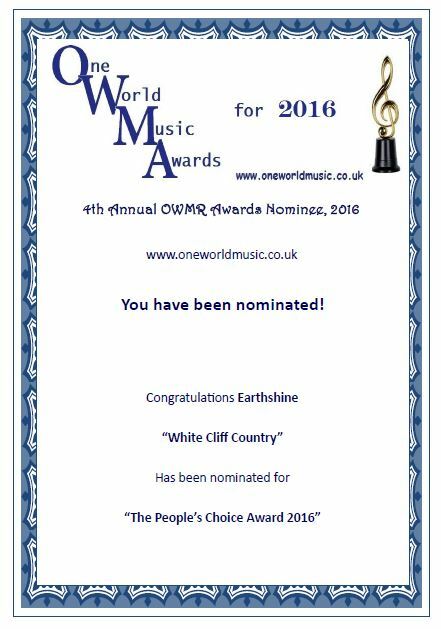 Thanks to the OWMR judges for including me and good luck to all the nominees!